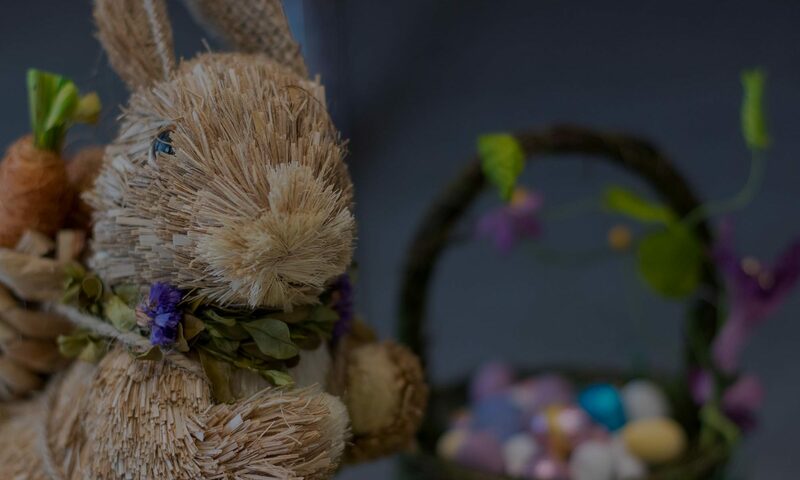 Enjoy Easter celebrations this April with an overnight stay at the Park Grand London Paddington Court Hotel, in a picturesque and tranquil part of central London. Treat the family to our special package and enjoy an Easter like no other. A short hop from Hyde Park and an easy stroll from Paddington tube station, the package also comes with a comfortable overnight stay. Also included are special treats for grown-ups and gifts for the little ones, with a full English breakfast rounding off the experience.